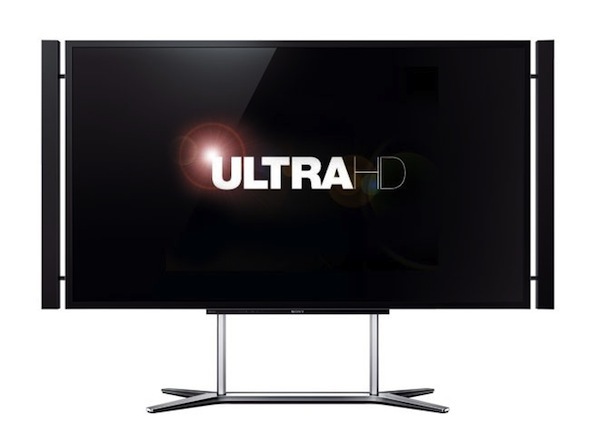 Next-generation Ultra-HD broadcasting has commenced in Korea. U-max, an Ultra-HD cable TV channel, recently went on the air and started broadcasting four hours of Ultra-HD programming five times per day, including documentaries, cartoons and live concerts. U-max intends to secure 200 hours of ultra HD programmes this year and invest KRW 40 billion into obtaining more ultra HD content by 2016. It will also consider broadcasting major sporting events this year, such as the FIFA World Cup in Brazil and the Asian Games in Incheon, in Ultra-HD. The cable TV industry also plans to lay out an additional KRW 650 billion to build related infrastructure by 2017. For now, the cable industry intends to provide Ultra-HD broadcasts and VoD services in a format that does not require set-top boxes, but it will start supplying set-top boxes to viewers in the latter half of this year. Viewers with Ultra-HD TVs equipped with built-in set-top boxes will be able to watch Ultra-HD TV programmes.